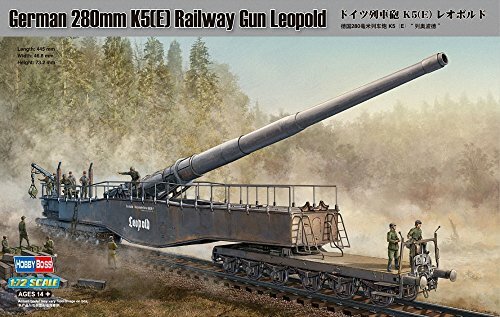 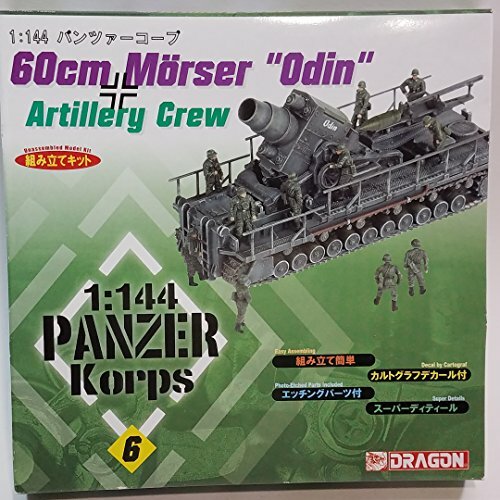 World War II marked the zenith of railway gun development. 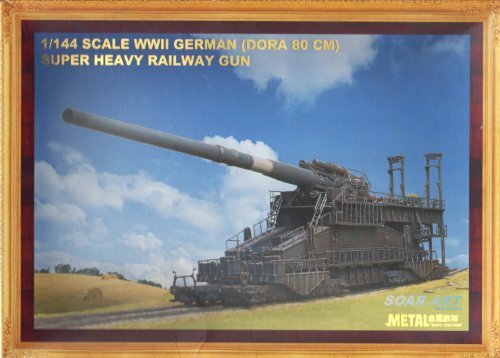 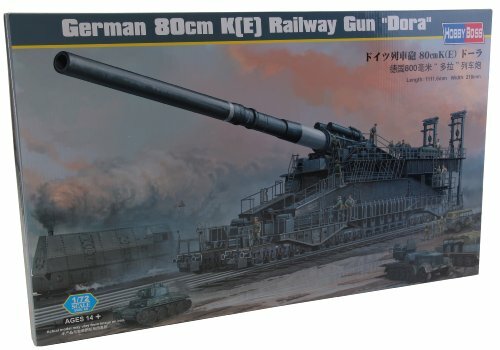 Although many of the railway guns initially deployed at the start of the conflict were of World War I vintage, Germany's ambitious development program saw the introduction of a number of new classes, including the world's largest, the 80cm-caliber Schwerer Gustav and Schwerer Dora guns, which weighed in at 1,350 tons and fired a huge 7-ton shell. 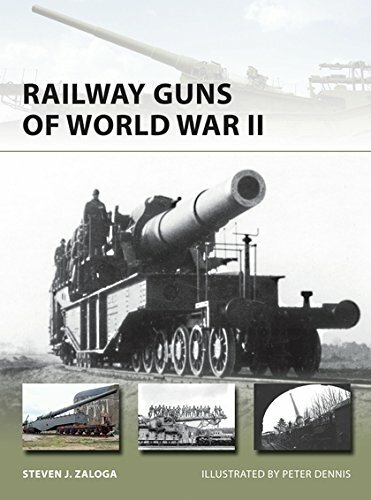 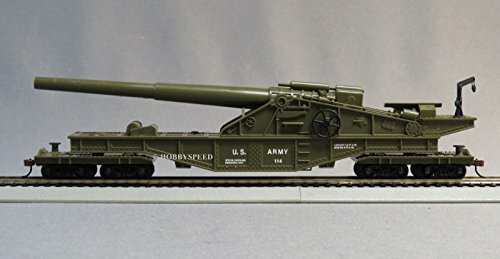 This book provides an overview of the types of railway guns in service during World War II, with a special focus on the German railway artillery used in France, Italy, and on the Eastern Front, analyzing why railway guns would largely disappear from use following the end of the war. 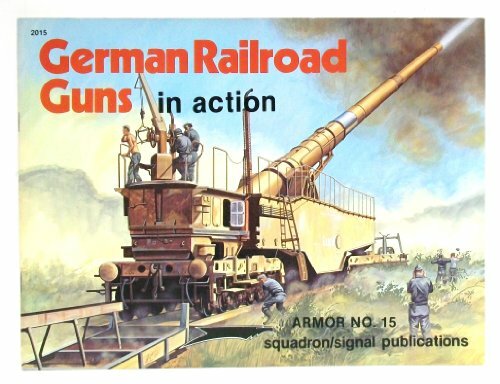 NEVER been run! 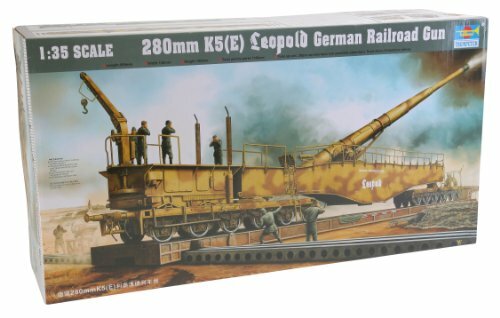 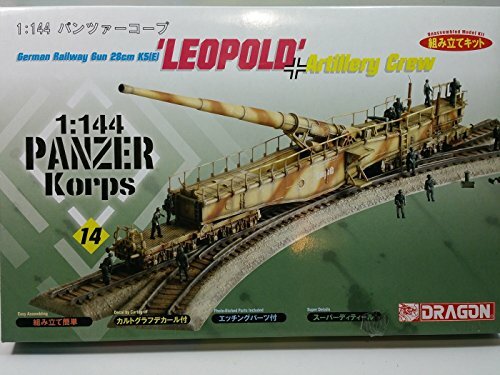 Will work with other HO gauge trains.